My girlfriend Holly and WOM-MOM follower has great style. Her kids are always dressed up to date and of course ADORABLE! They are always in the latest trends. 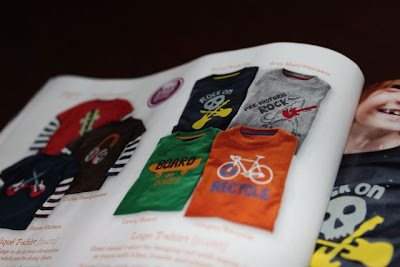 When Mur-Man was born…Holly provided me with a list of websites and catalogs to order (all of course for free). This in-depth listing will be a future post—I promise! 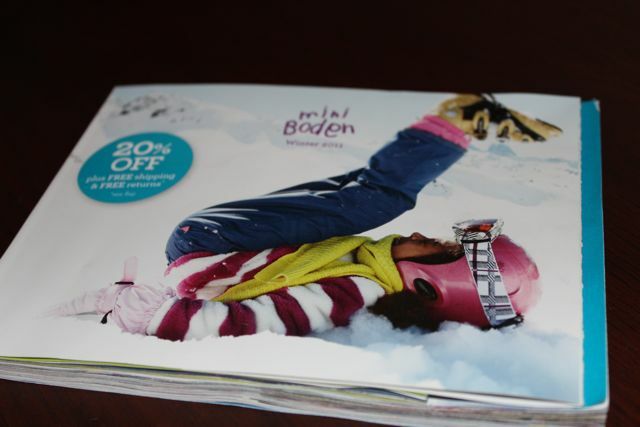 But one company she turned me onto was Boden (or Mini Boden for kids) and I LOVE IT! ABSOLUTELY ADORABLE STYLES! But unfortunately for me…a little too spendy for my budget. 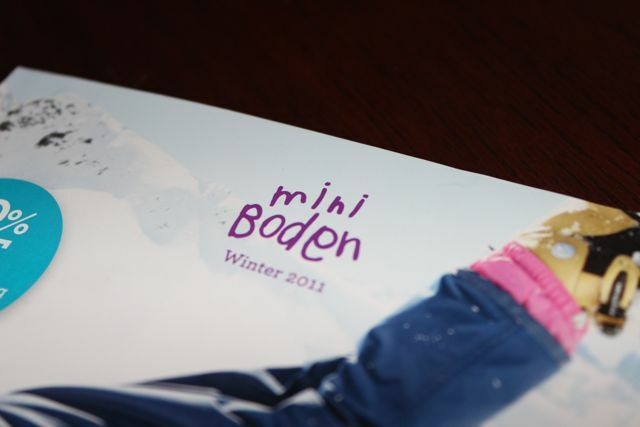 I do occasionally find some Mini Boden on E-Bay. 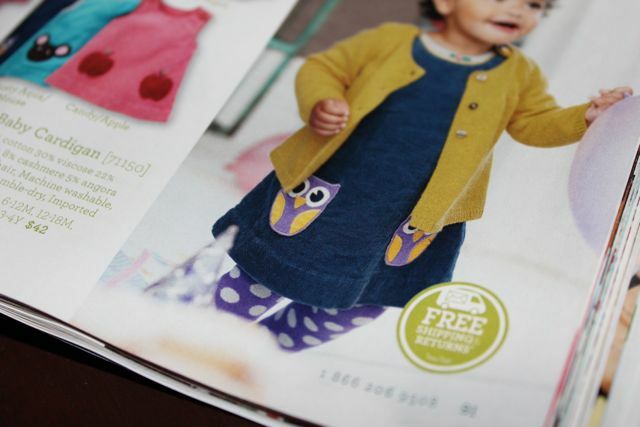 However…I still receive the catalogue in the mail and I dream and I create and I am SUPER INSPIRED! 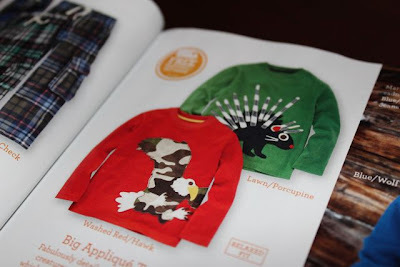 Lots of ideas…and guess what…lots of ideas that I can pull off with a little sewing and creativity. Order it WOMS! YOU WILL LOVE IT!